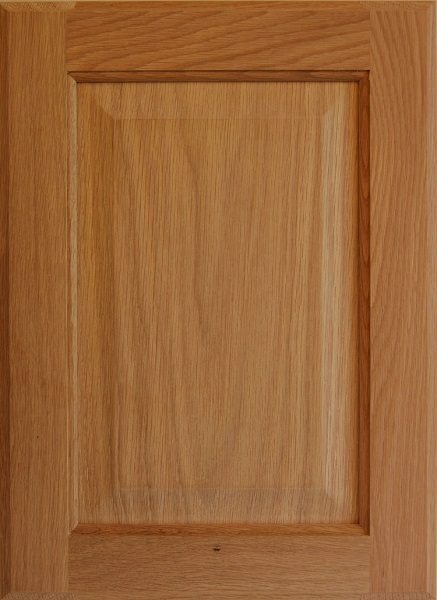 to satisfied customers throughout the world. 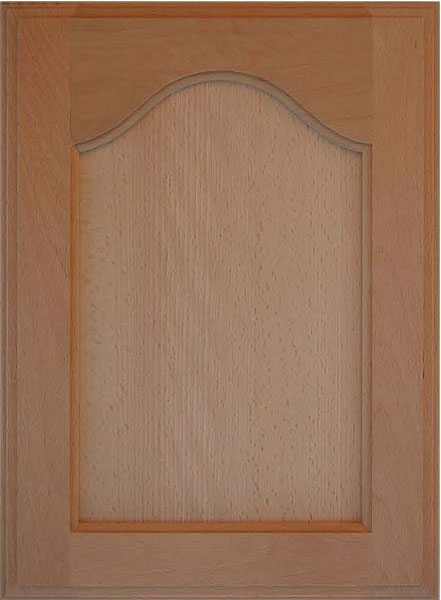 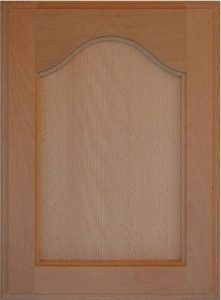 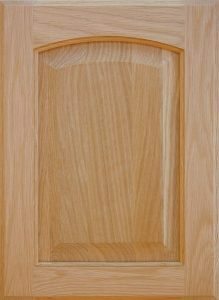 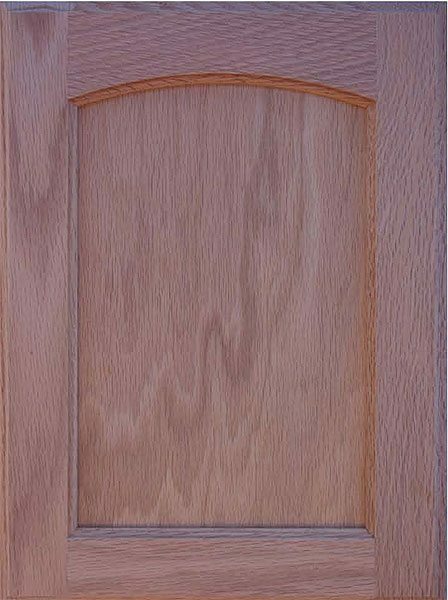 Complete Selection of Wood and RTF Cabinet Doors. 200 Series – Slab Style Drawer Fronts, laminated strips of wood to make width. 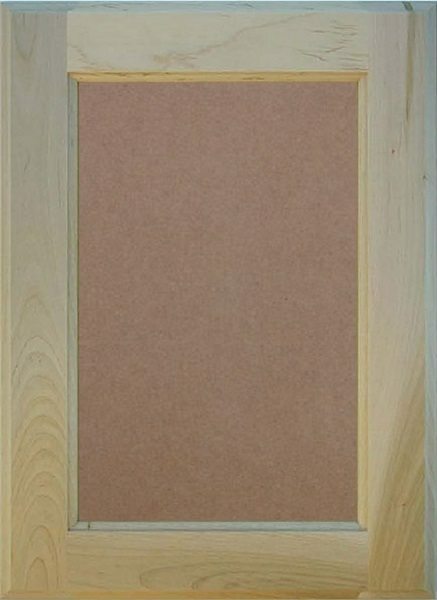 300 Series – Solid Wood Frames with 6mm Veneer OR MDF Flat Panel. 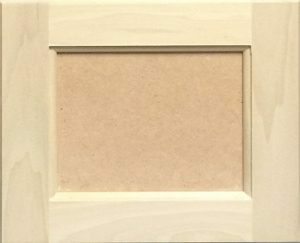 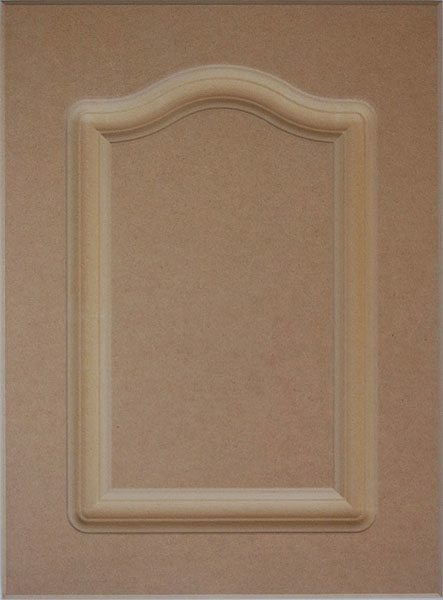 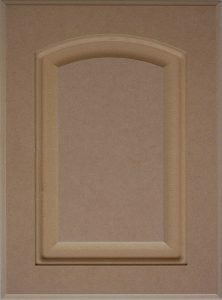 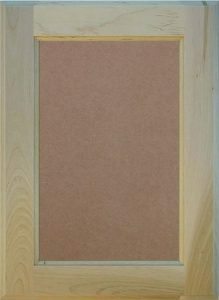 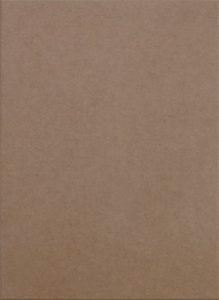 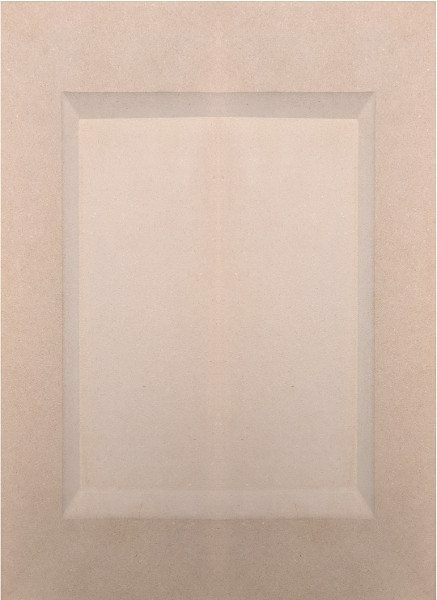 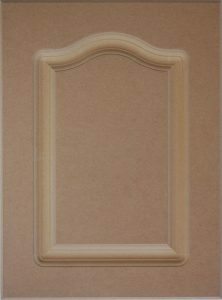 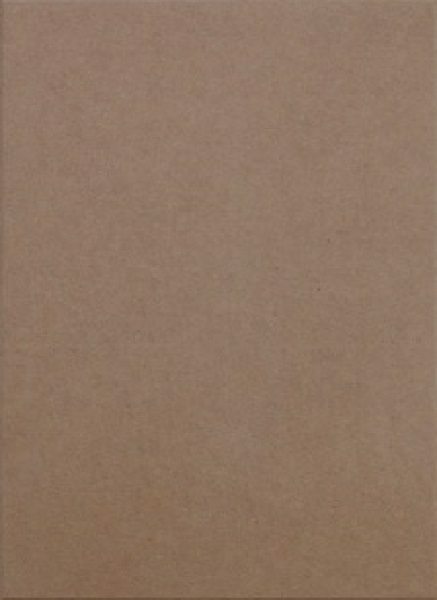 400 Series – Solid Wood Frames with 5/8″ MDF Raised Panel, Paint Grade. 500 Series – Solid Wood Frames with Veneer Raised Panel, our most popular Raised Panel Style. 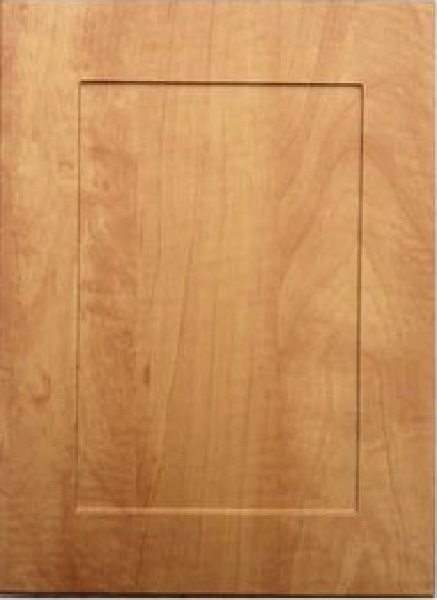 700 Series – Slab Style Door and Drawer Fronts, Veneer, Laminate, or Melamine with up to 3mm Edge Band. 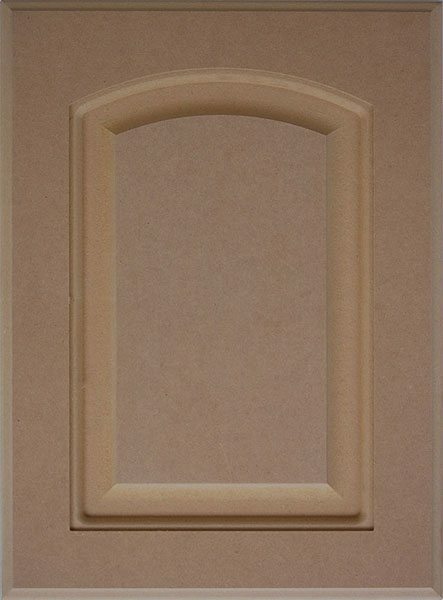 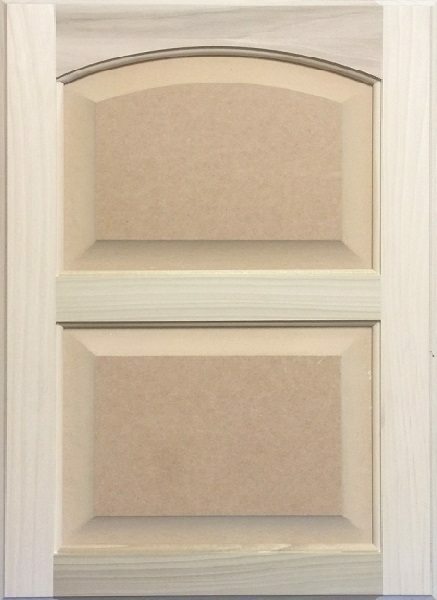 800 Series – Rigid ThermoFoil (RTF) Doors with Vinyl face and Melamine back, 3/4″ MDF cores. 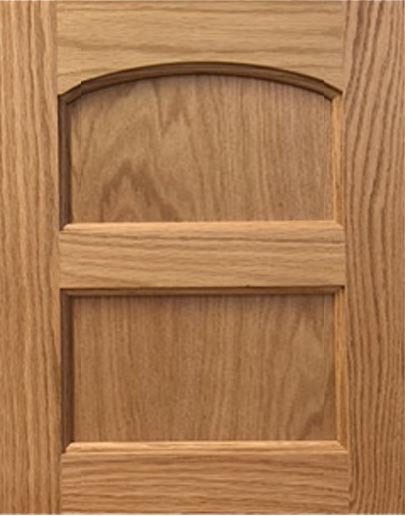 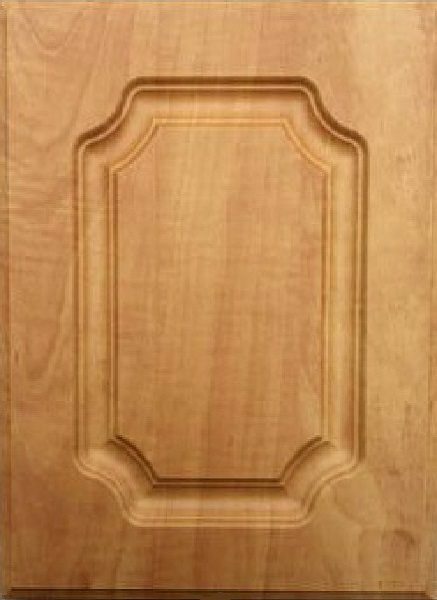 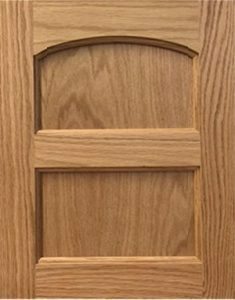 Door Style – refers to the type and shape of panel. 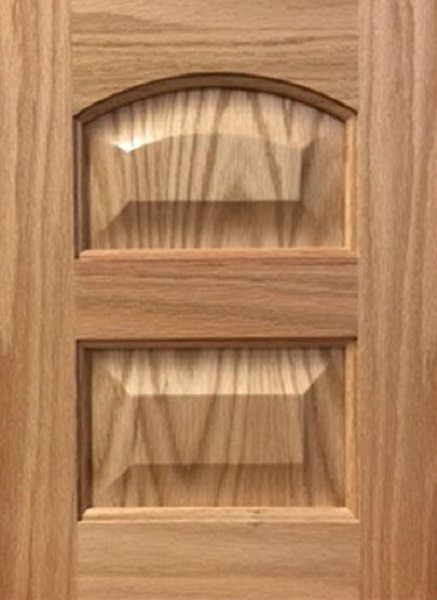 ie: 502VRP – Veneer Raised Panel with Cathedral Arch Top; 101RP – Solid Wood Raised Panel with Square Top. 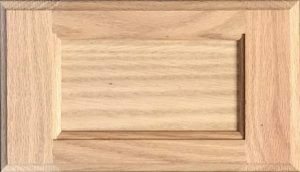 Specie – refers to type of wood. 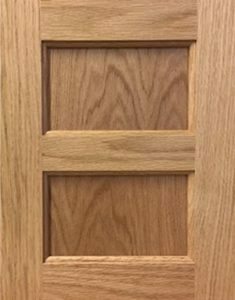 ie Maple. Five-Piece Drawer Fronts are priced as wood doors. 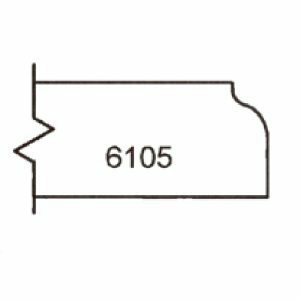 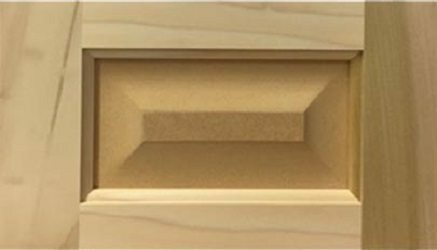 Slab Drawer Fronts are priced as 200 Series. 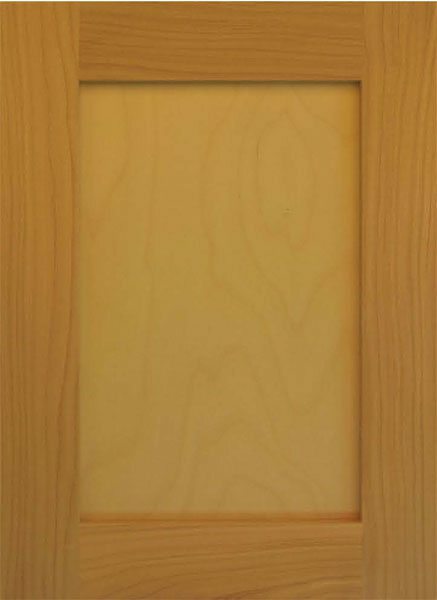 Pricing is also organized around species which are seperated into various “BANDS” listed on each price list. AWD also offers Rustic and Knotty Grades in most species. Rustic Grade: May contain open and closed knots, natural defects in wood, wide variation in color and grain. Knotty Grade: Only solid knots allowed in this grade, may contain some variation in color and grain. 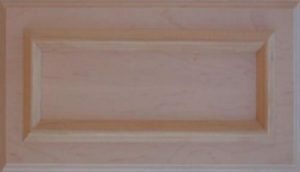 We are happy to provide fast accurate price quotations (including packing and freight) and usually can do so within hours of your request. 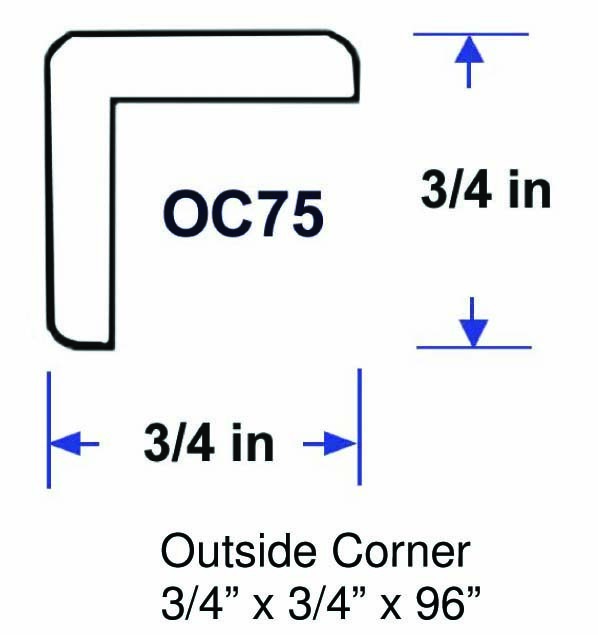 Orders can be faxed to 479-968-2934 or emailed to [email protected] 24 hours, 7 days a week. 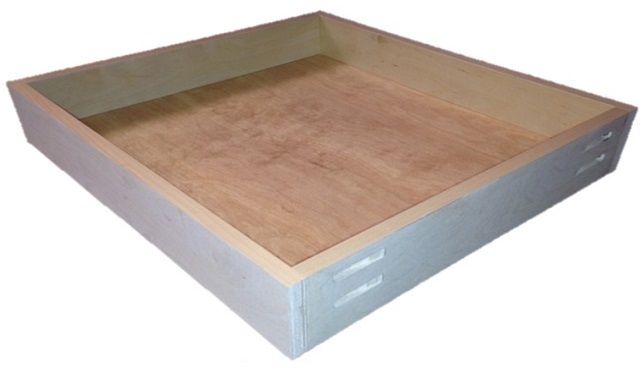 Use our online order system, which will price your order. 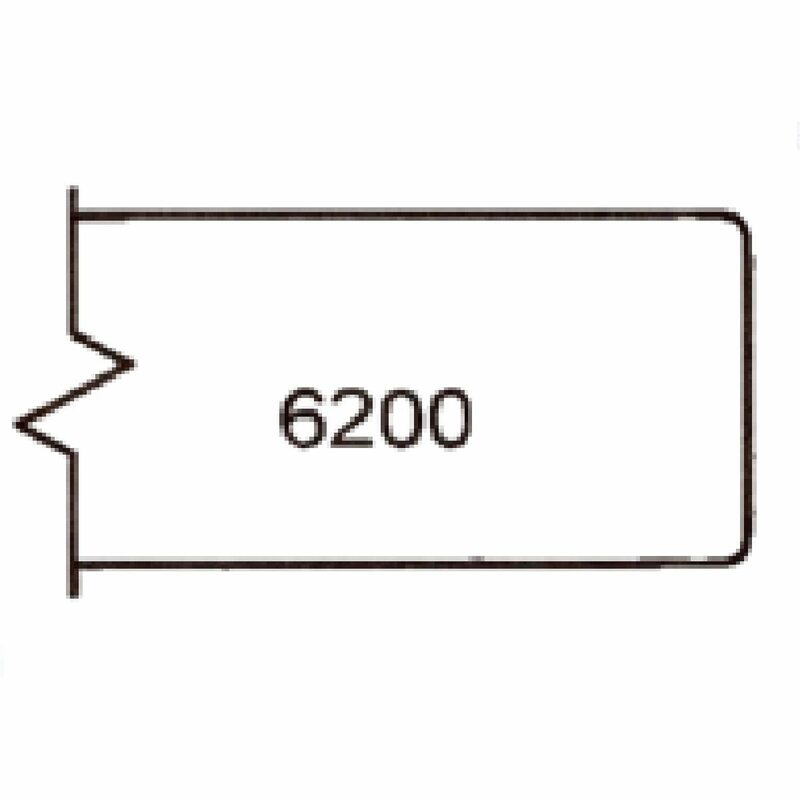 KCD users convert KCD codes to AWD codes, then submit directly. 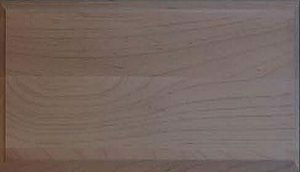 Reguardless of method used, you will always receive a confirmation from AWD within hours of our receipt of your request. 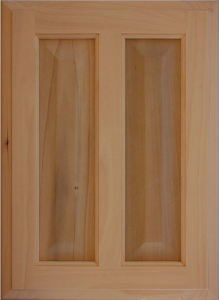 100 Series: Solid Wood Frames with Solid Wood Raised Panel. 500 Series: solid Wood Frames with Veneered Raised Panel. 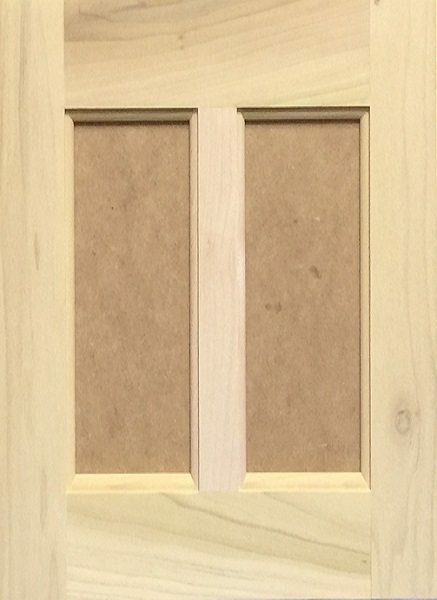 NOTE: Every effort is made to have Bead Board pattern equal distance to frame on both sides, but a variance of 1/8″ is within our tolerance. 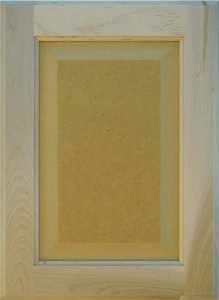 400 Series: Solid Wood Frame with 5/8″ MDF Raised Panel. 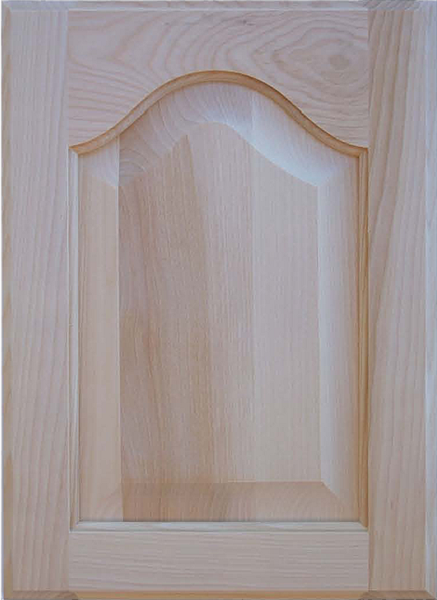 This series is also available with Standard Miter and Designer Miter Profiles. 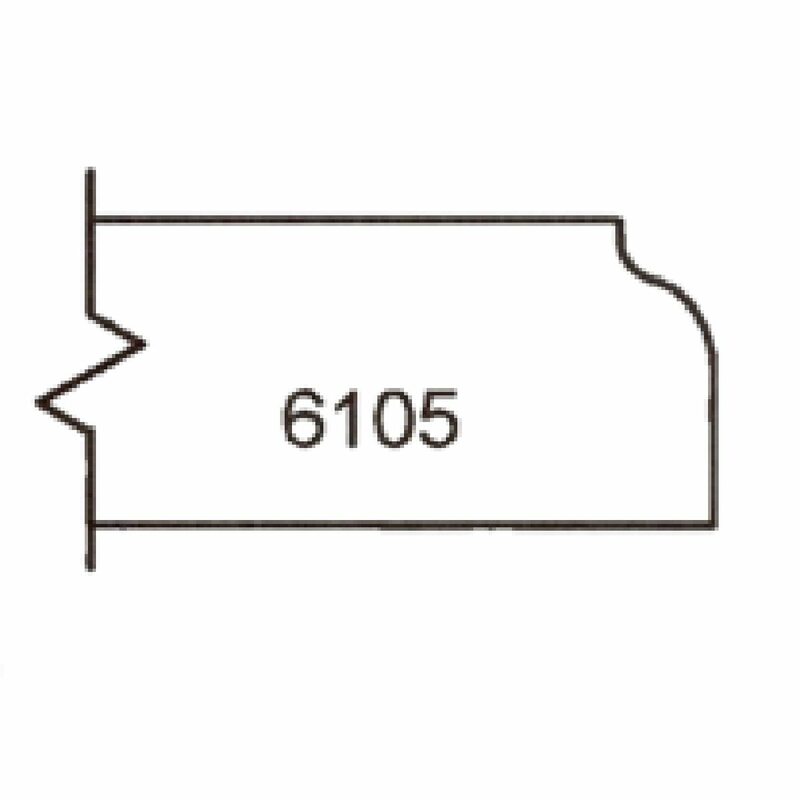 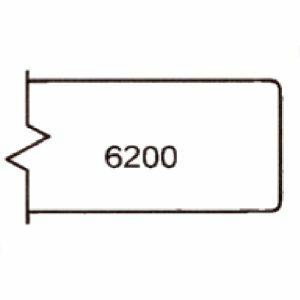 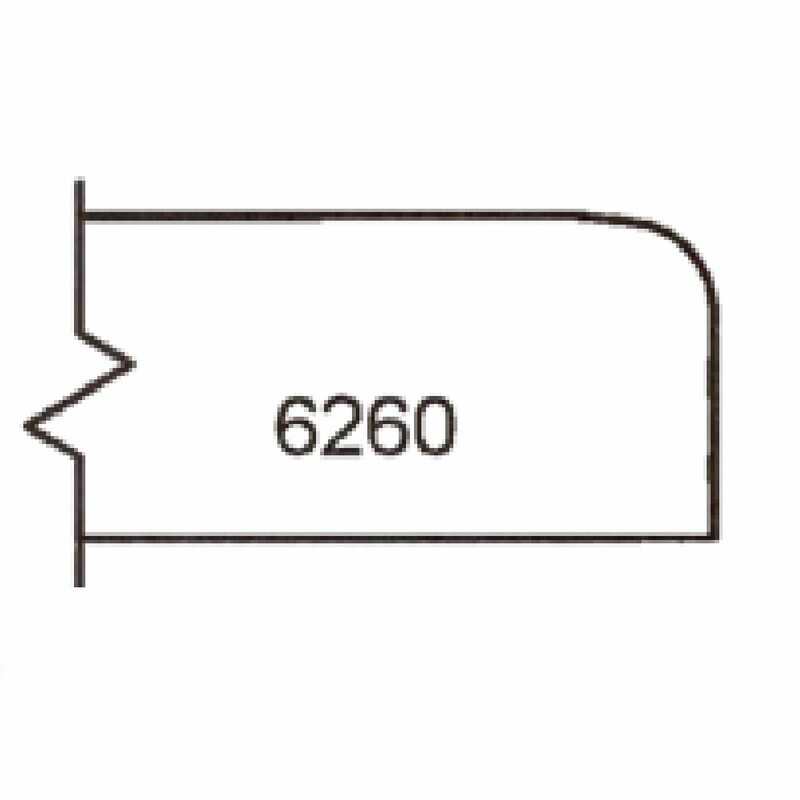 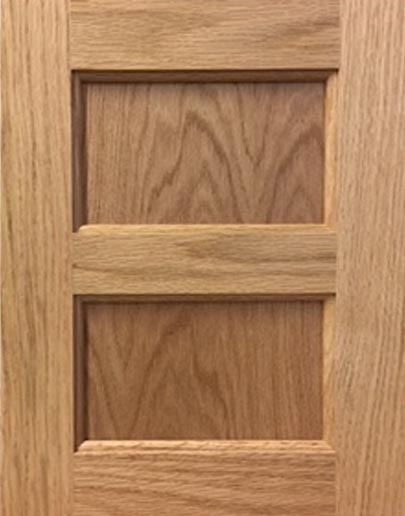 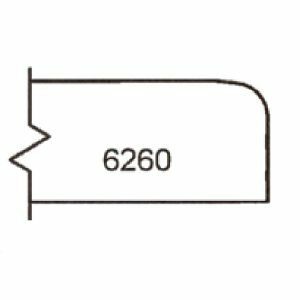 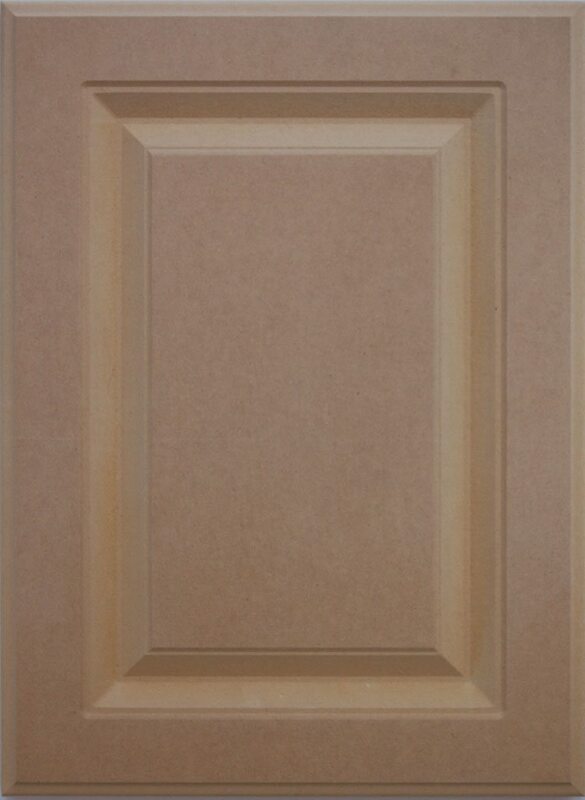 Our standard is 6132, the most popular for overlay doors. 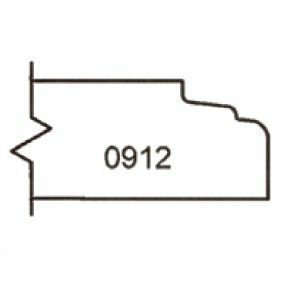 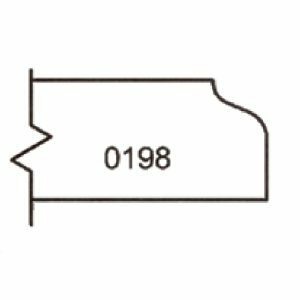 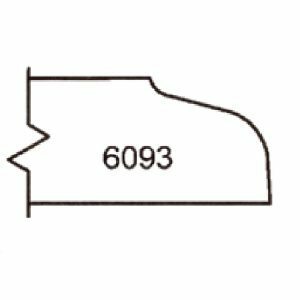 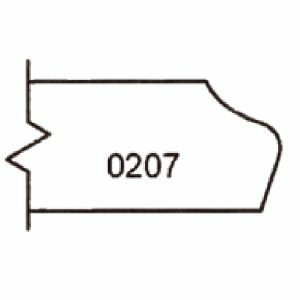 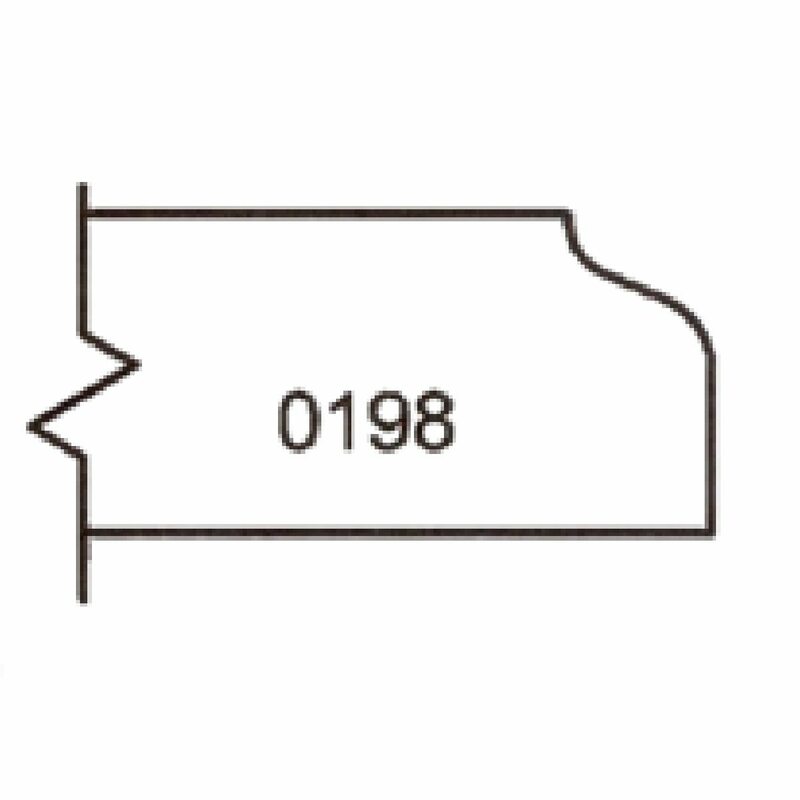 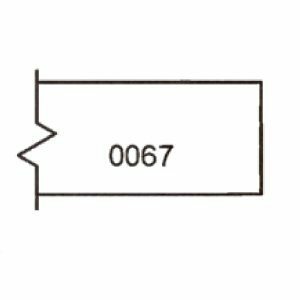 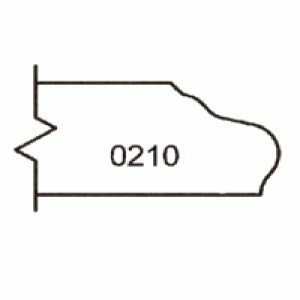 All profiles will accept European Hinges however 0210 will require particular set up and careful attention to boring depth to avoid drill through. 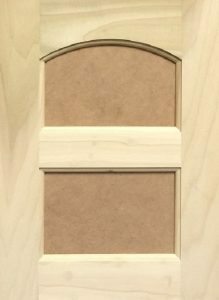 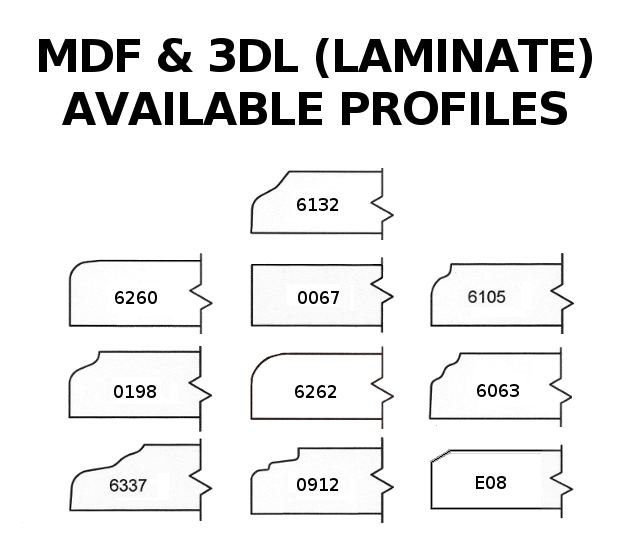 THESE PROFILES ARE ONLY APPLICABLE TO OUR WOOD DOORS AND DRAWER FRONTS AND ARE NOT AVAILABLE FOR OUR RTF OR 1-PIECE MDF STYLE DOORS AND DRAWER FRONTS. THESE PROFILES ARE ONLY APPLICABLE FOR OUR WOOD DOORS AND DRAWER FRONTS AND ARE NOT AVAILABLE FOR OUR RTF OR 1-PIECE MDF STYLE DOORS AND DRAWER FRONTS. 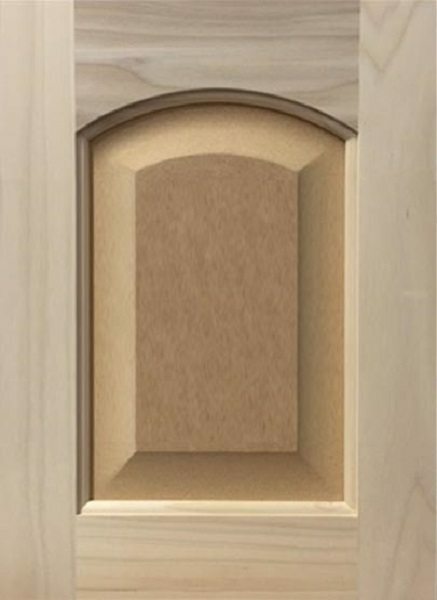 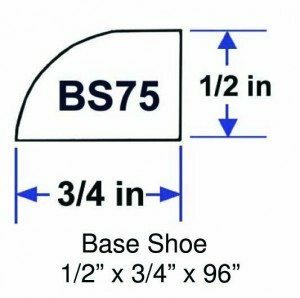 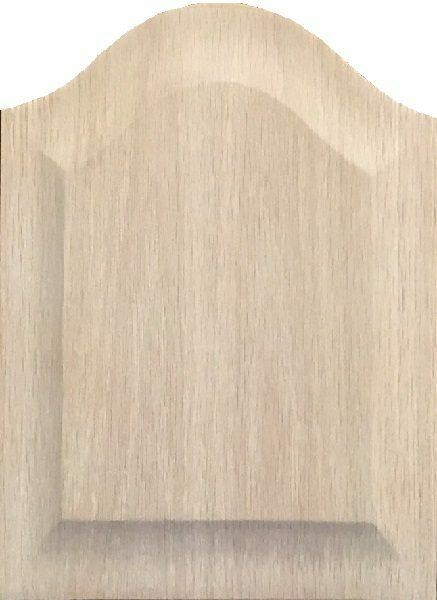 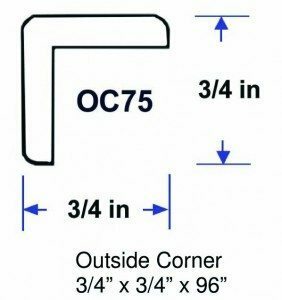 Designer Miter profile dimensions are “LOCKED” and do not accept our edge profiles, with the exception of M336, M337, and M339. 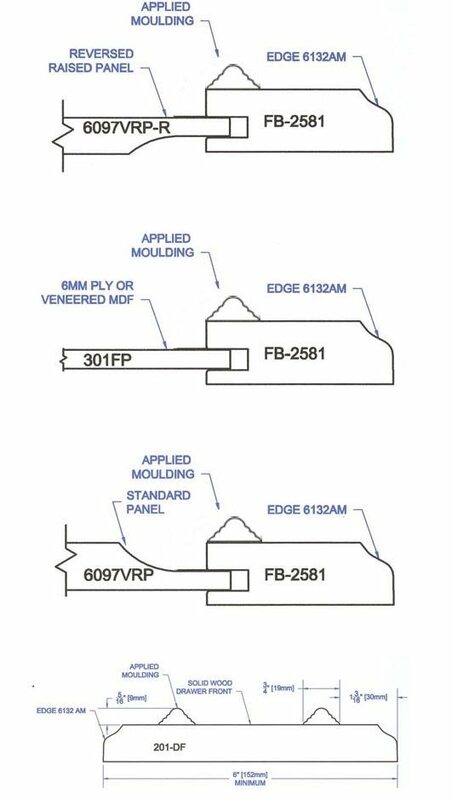 THESE PROFILES ARE ONLY APPLICABLE FOR OUR WOOD DOORS AND DRAWER FRONTS AND ARE NOT AVAILABLE FOR OUR RTF OR 1-PIECE MDF DOORS AND DRAWER FRONTS. 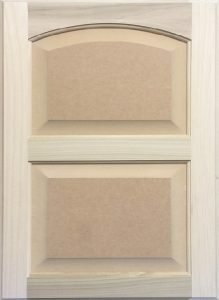 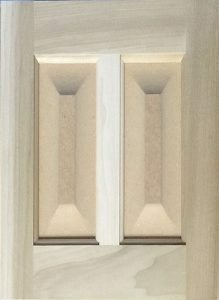 These doors are available with Veneer, Laminate, or Melamine Faces and up to 3mm Edge Banding. 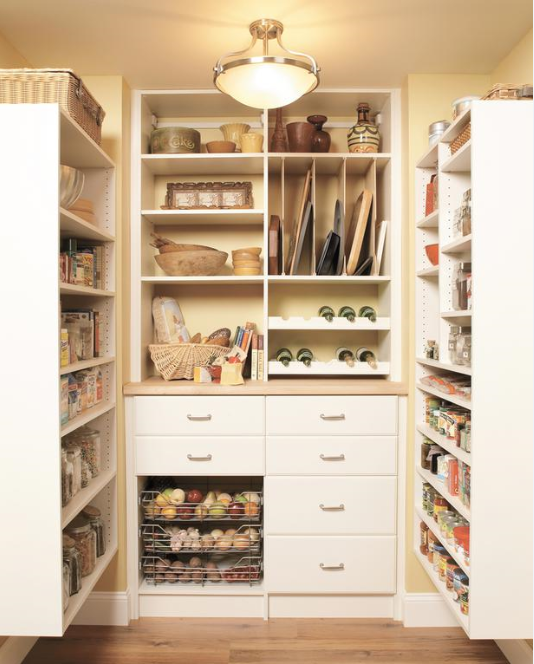 Complete Source of Required Components for a Successful Cabinet Refacing Project. 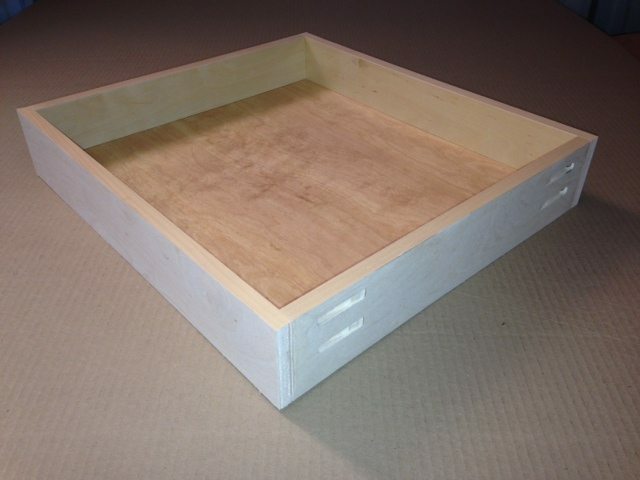 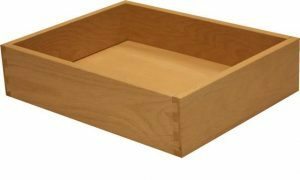 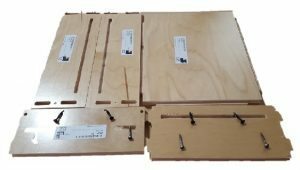 These drawer boxes are supplied ready to assemble with supplied screws. 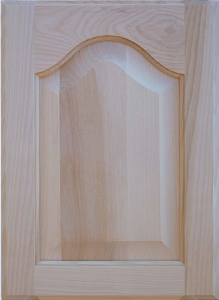 All joints are blind tenon and designed for easy assembly and yield a very strong construction. 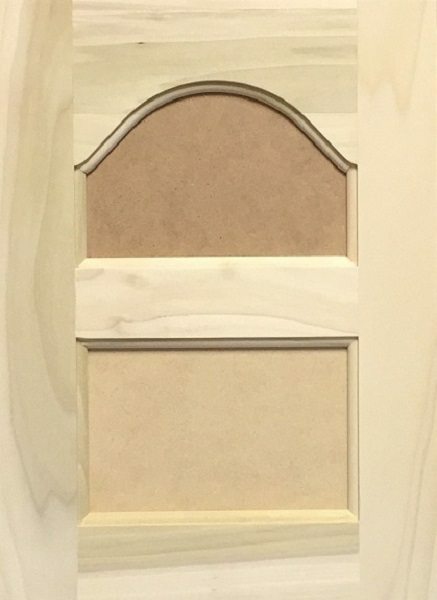 All parts are 5/8” UV2S Plywood, including the bottom. Minimum drawer box height is 3.5”. 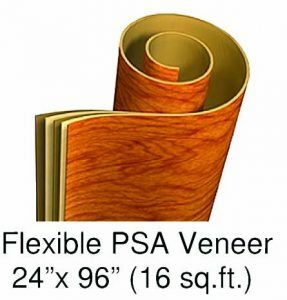 Solid 5/8” Wood sides with ¼” Veneer plywood bottoms, UV Finish, supplied assembled. 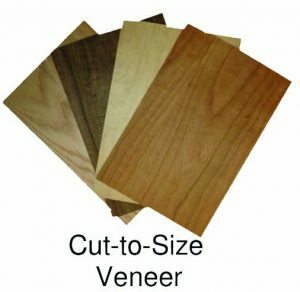 We can offer most any wood species, with or without Finish, 3/8” plywood bottom, Notching for under mount guides, Scoop for Rollouts, Dividers & File set up. 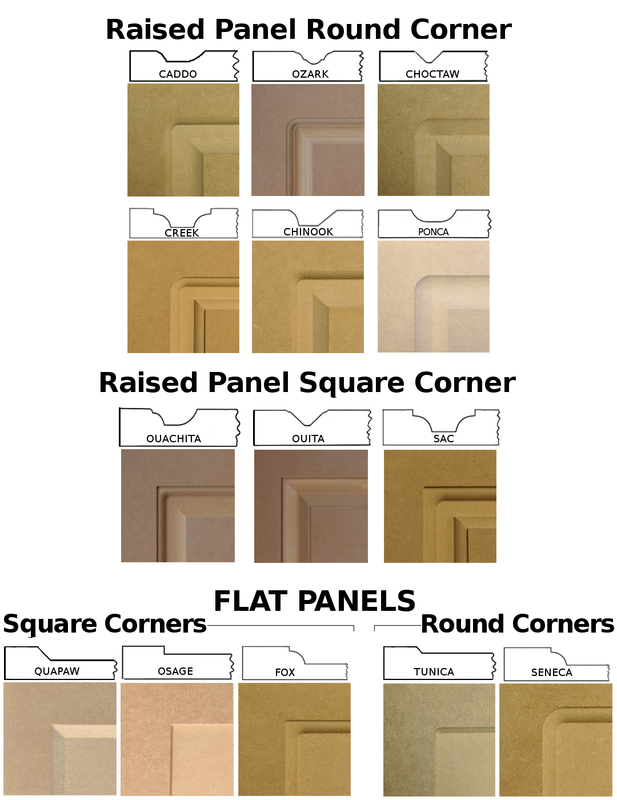 Go to our MINWAX Stains Color Guide Page to view available stain colors. Colors shown are for reference purpose only, as actual resulting color will vary due to species of wood and characteristics of the wood being stained. 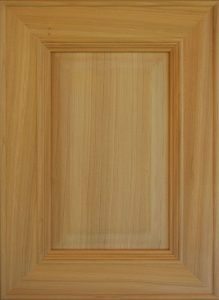 Pre-Finish Options include: Clear Lacquer, Stained, Primed, Tinted Lacquer, and Glaze. 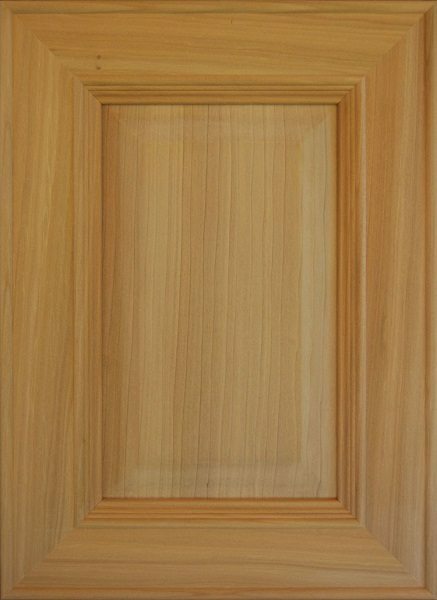 Lacquer finish used yeilds an approximate sheen of 15°, except Tinted Lacquer, which has an approximate sheen of 25°. We can match most any Shermin Williams paint color with our Tinted Laquer finish. 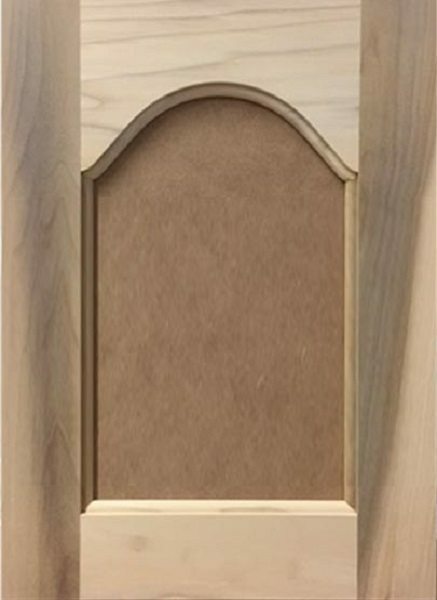 Stain colors available are any MINWAX oil or water based spray and wipe stains. Keep in mind that the application of any stain to wood will result in varible shades due to the natural properties of the wood and AWD is not able to control the outcome. 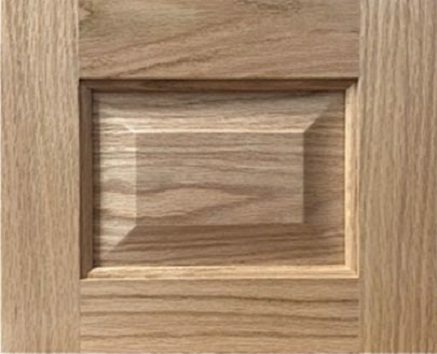 Therefore, AWD will NOT accept rejection of any kind due to final apperance of the finish process. 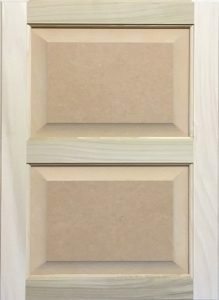 We suggest that you select 1 drawer front from your order to be purchased with finish applied to illustrate the finish outcome before releasing the complete order, if color is a concern. 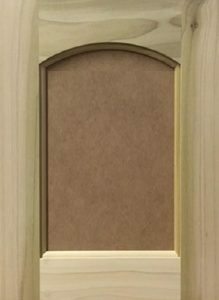 Again, AWD will not accept return or rejection of a requested finish sample. 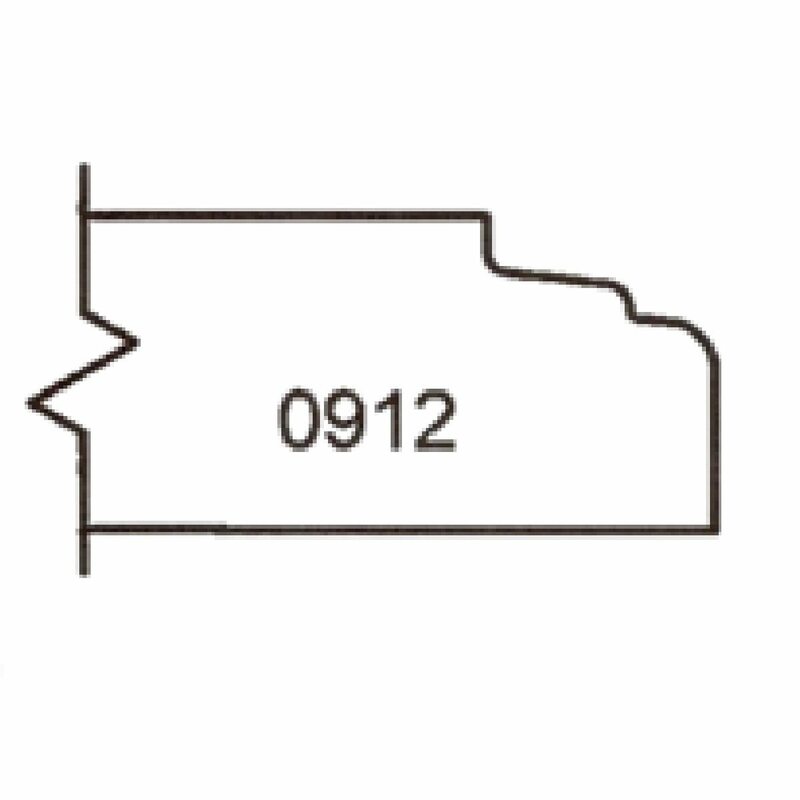 Hinge boring service is available. 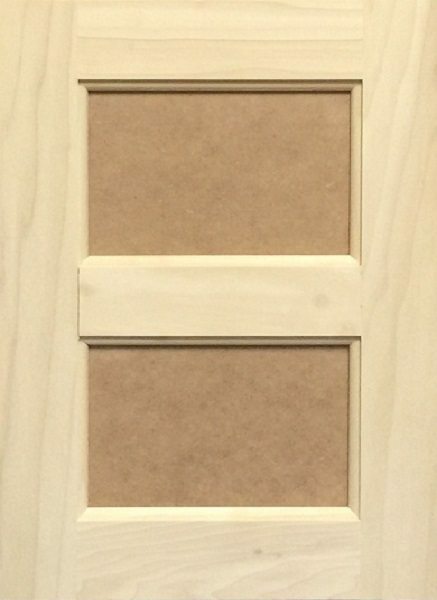 Wood doors over 40″/1016mm in length to be drilled for 3 hinges. 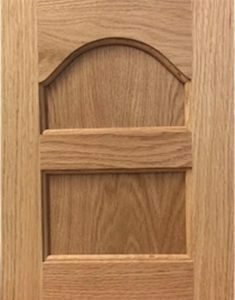 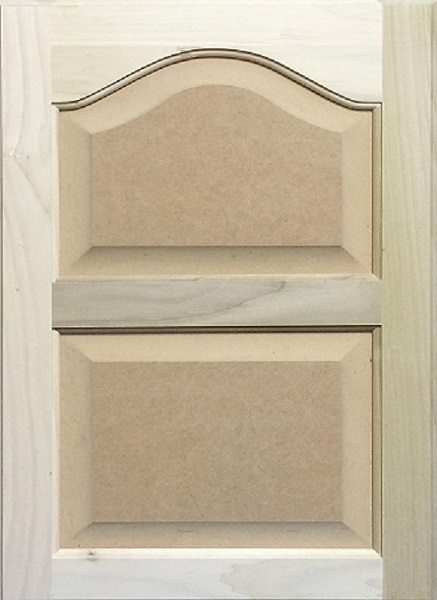 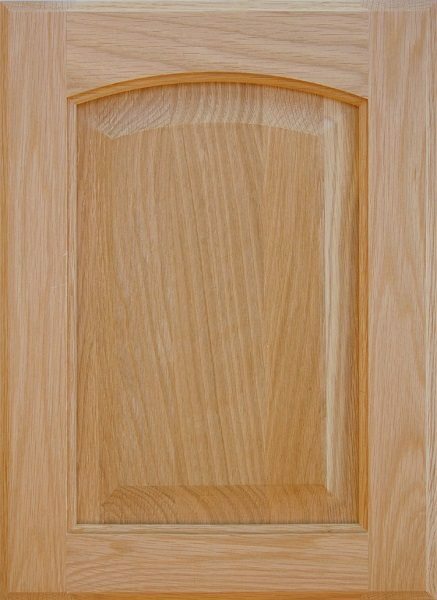 Customer must specifiy Left or Right hand for Arched style wood doors. 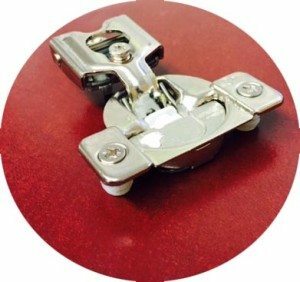 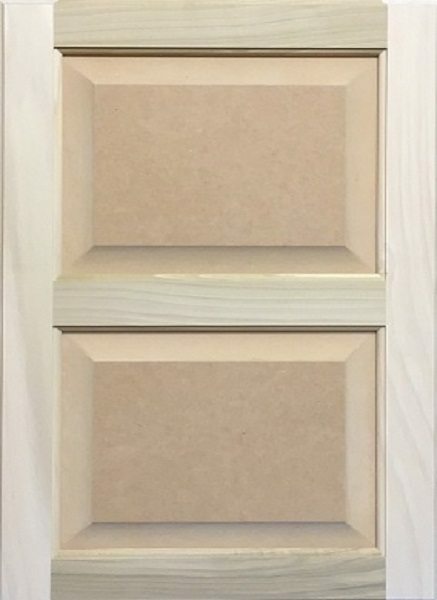 Both of our stock Compact hinges are set up for 1/2″ overlay and can be used on Face Frame or Frameless style cabinets. 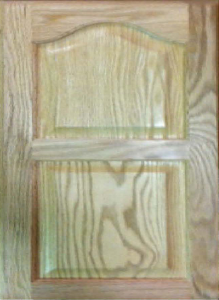 AWD can drill your wood doors per your specific hinge location on door. 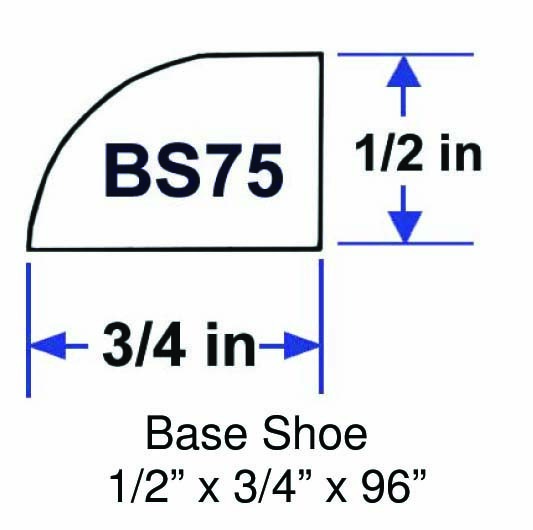 Print a copy of the correct Pattern and enter the dimensions needed and send with your order. 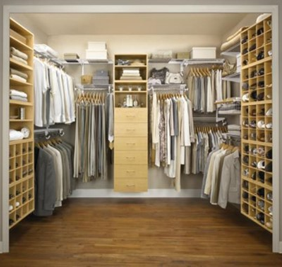 AWD offers custom design of closets throughout your home, including walk-in and reach-in closets, pantries, garage storage, and more. 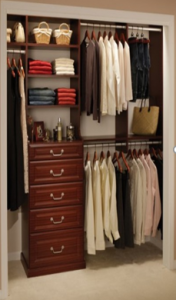 Custom design and sizing of your closet allows you to find an organization solution that fits your needs. 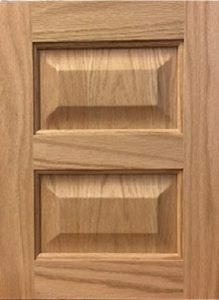 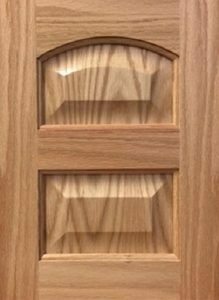 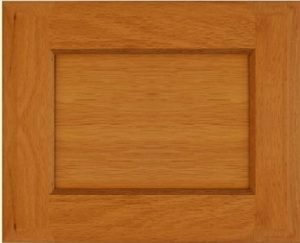 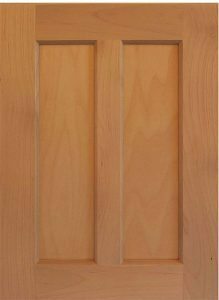 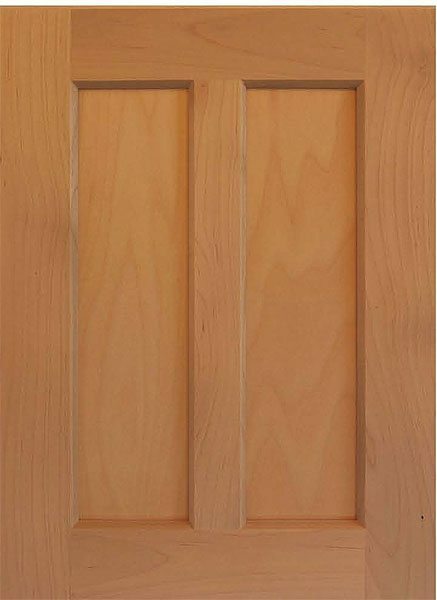 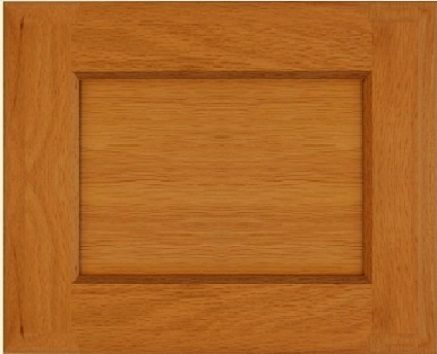 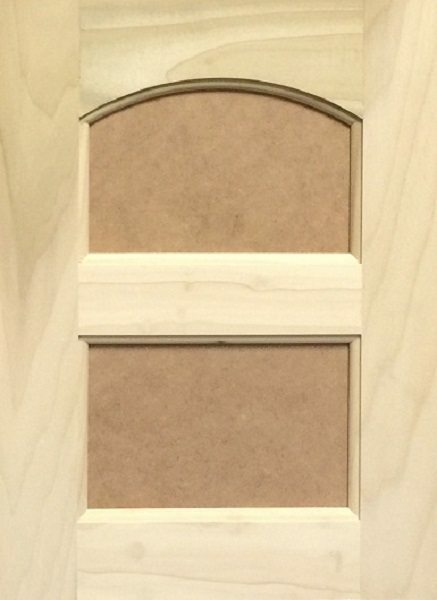 Arkansas Wood Doors not only customizes your closet; we can customize your closset door with unique design to finish your room off right. 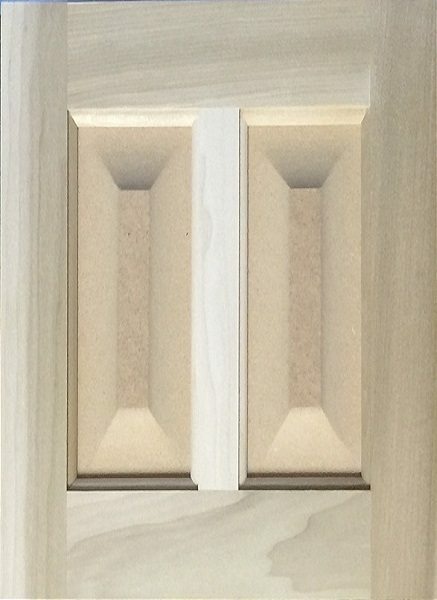 Our Custom Cabinet system, Stonehenge Cabinets, are supplied RTA (Ready To Assemble) without needing clamps or nail guns. This is NOT an imported cabinet, we manufacture it here at Arkansas Wood Doors using the most modern CNC equipment and software available. 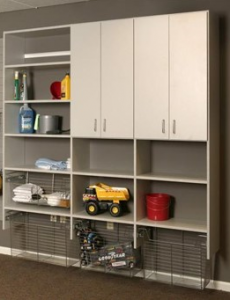 Also our cabinets are available as Face Frame or Frameless styleand are made to your specified size. 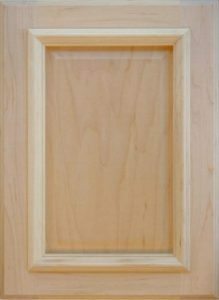 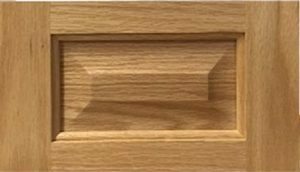 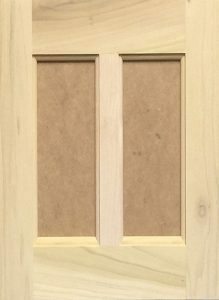 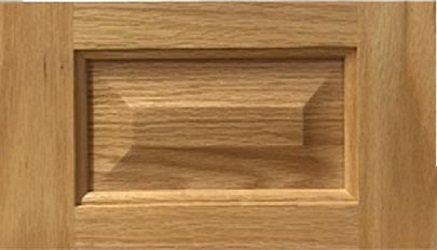 We can supply you with the cabinet box only, or you can specify any of our wood door styles or RTF styles, with or without finish applied. 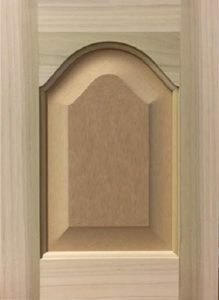 All material used in the construction of our cabinets is 5/8″ thick which includes the cabinet backs. 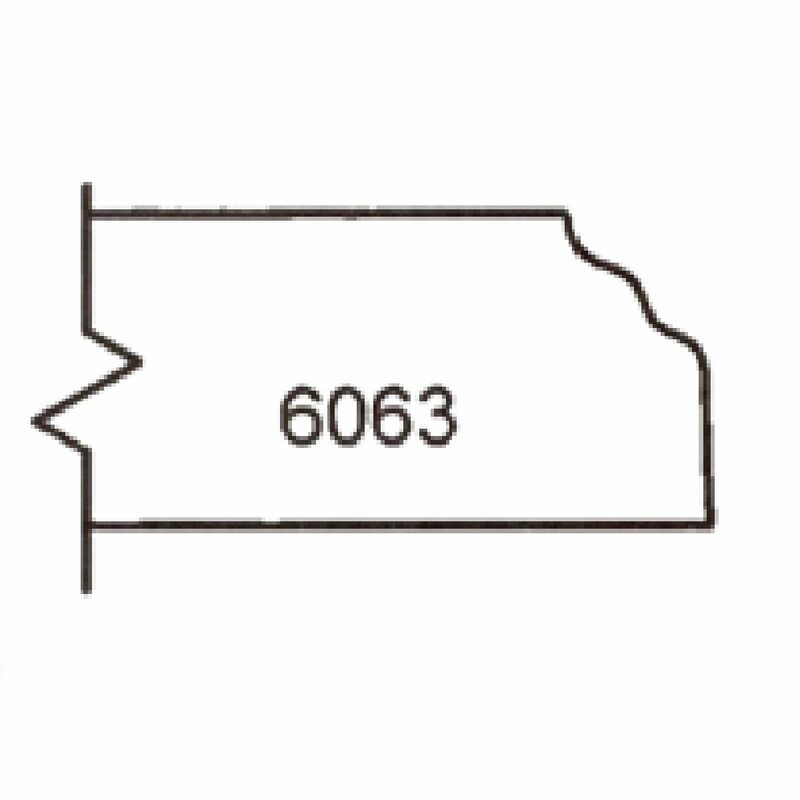 Screw assembly. Rafix fittings for Face Frames. 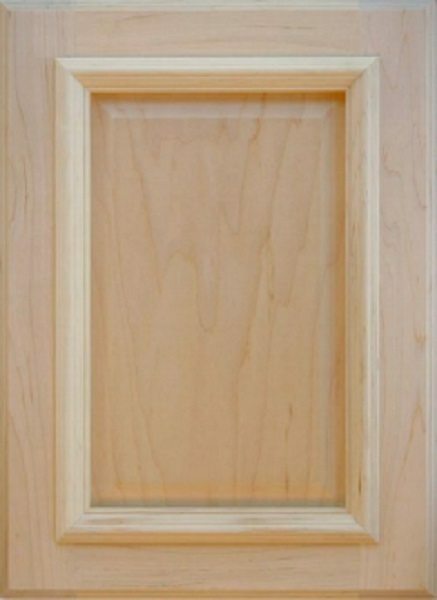 Arkansas Wood Doors (AWD) guarentees that all of its manufactured products will be free from defect in workmanship aaand materials for one year from date of AWD invoice. 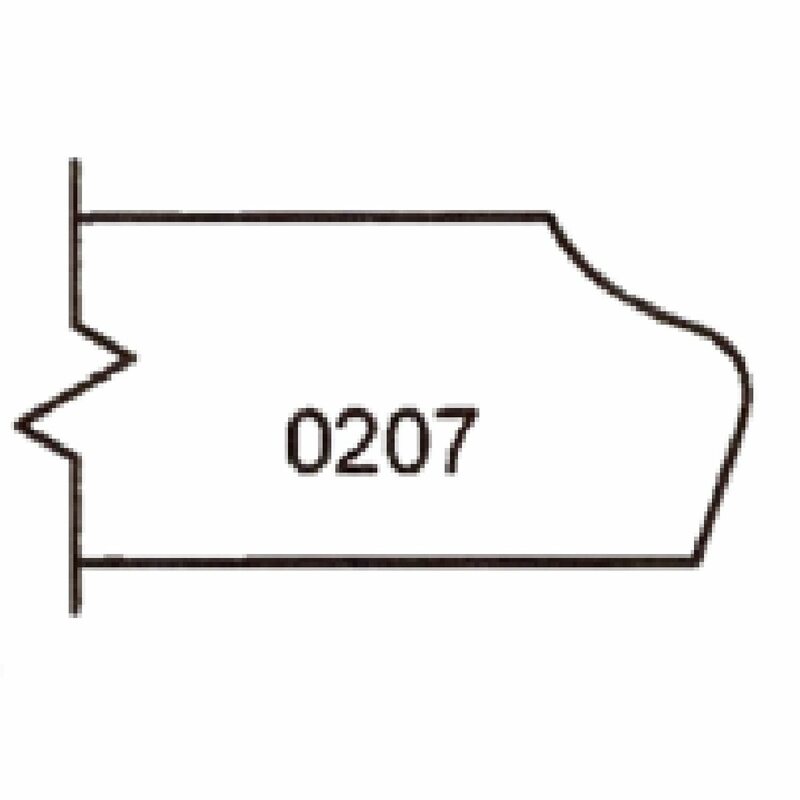 Warp tolerance will be 1/8″/3mm from diagonal corners, size tolerance is +/- 1/16″/2mm. 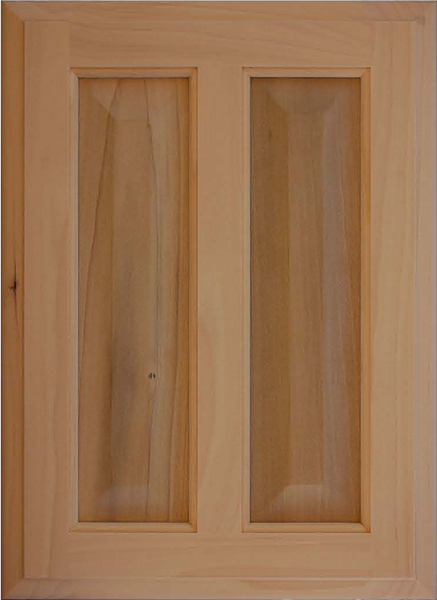 Due to the inherent nature of wood, it is possible for contraction and or expansion to occur. 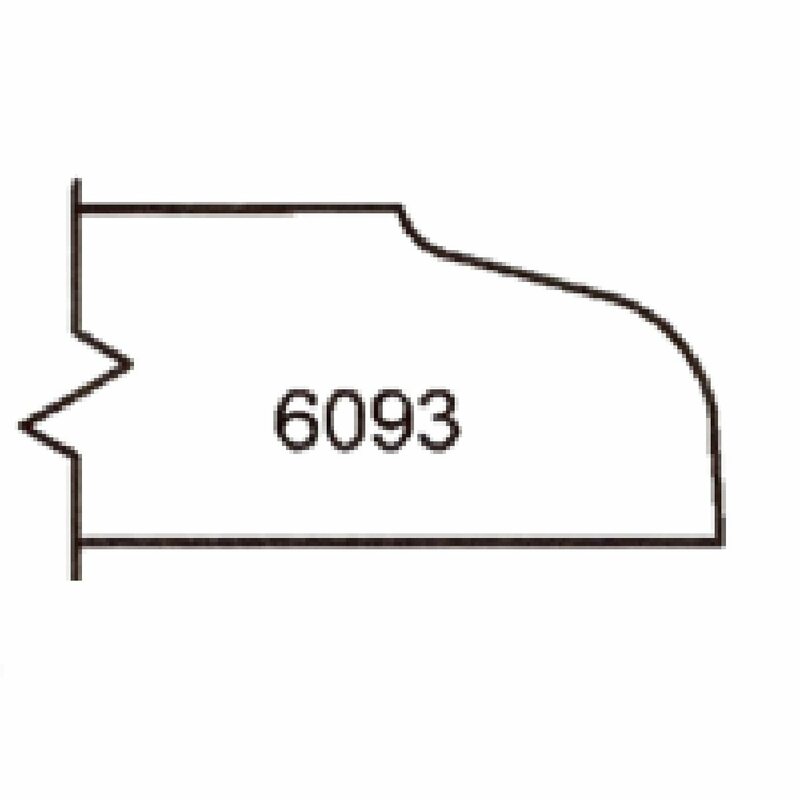 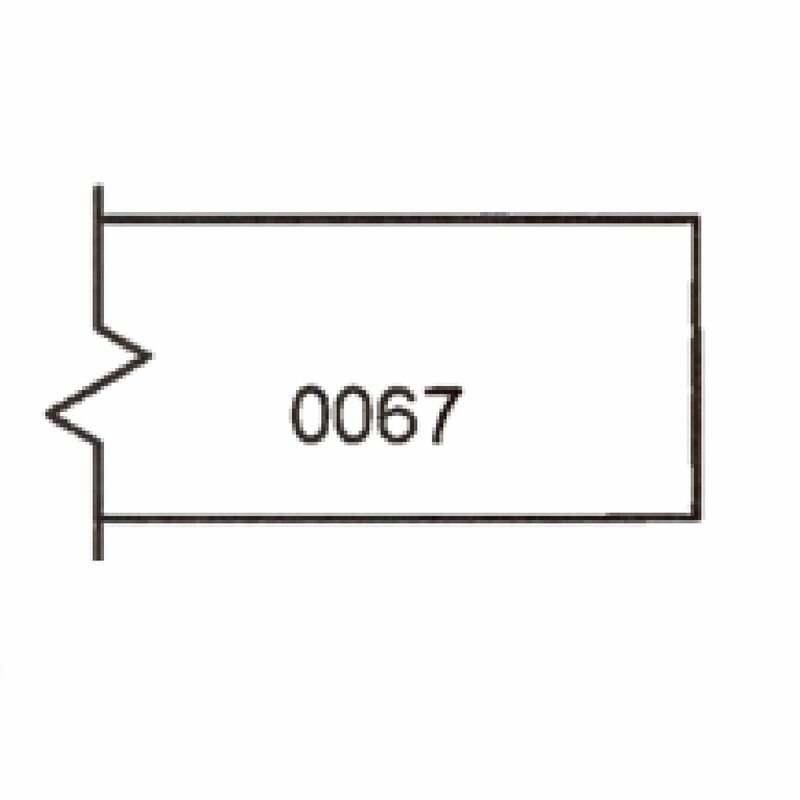 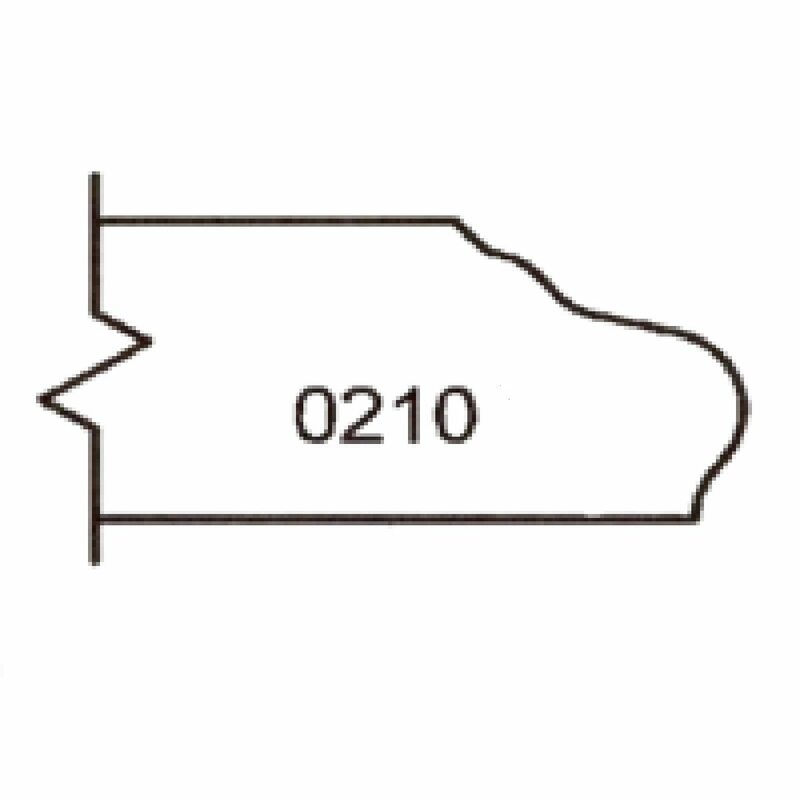 This possible “movement” makes it necessory to set a joint tolerance of +/- 1/32″/.8mm. 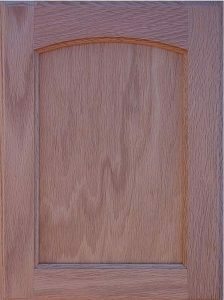 Doors void of AWD warranty include: over 24″/610mm in width, over 40″/1016mm in length and supplied as a single panel, or made outside “out” of AWD’s standard procedure per customers request. 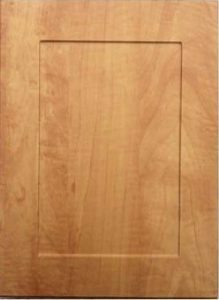 Naturally occurring characteristics in material such as mineral streaks, color, burls, grain pattern, etc are not considered defects. 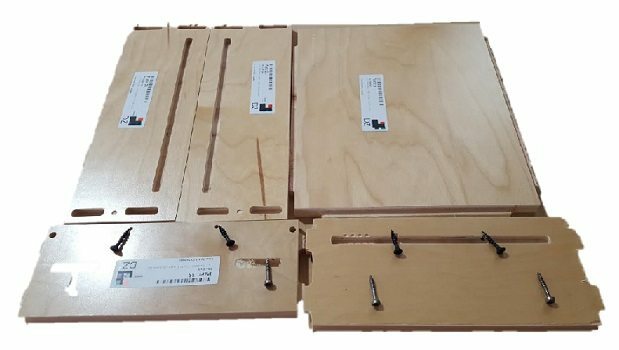 AWD shall not be held liable for improper storage, finishing, handling, assembling, or installation. 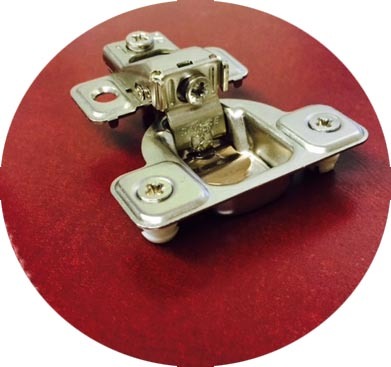 AWD will only be liable for products ordered by the customer and will not be liable for additional costs incurred by the customer for finishing, installation, labor, etc to remove and/or install the new product. 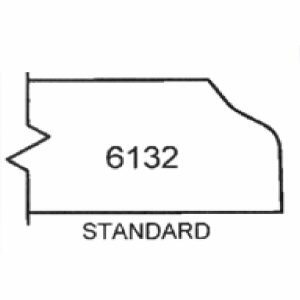 All claims must be made within 7 days of AWD invoice date. 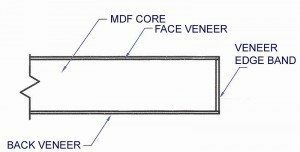 AWD may request defective product to be returned for inspection, if so AWD will arrange for carrier to collect product. 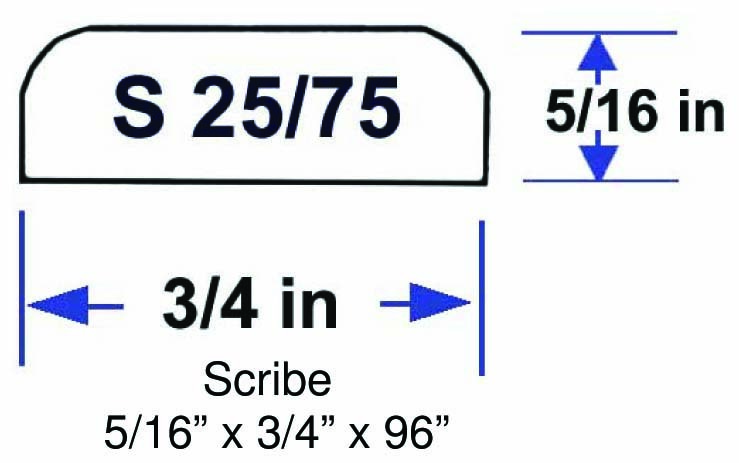 Please re-package the item for safe shipment back to AWD. 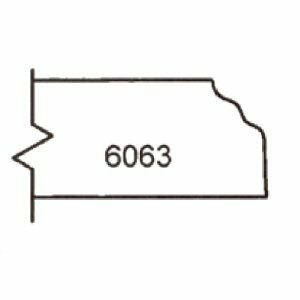 Upon our reciept and inspection AWD will issue a credit towards replacement. Replacement orders are processed and usually shipped within 3 days of notice. 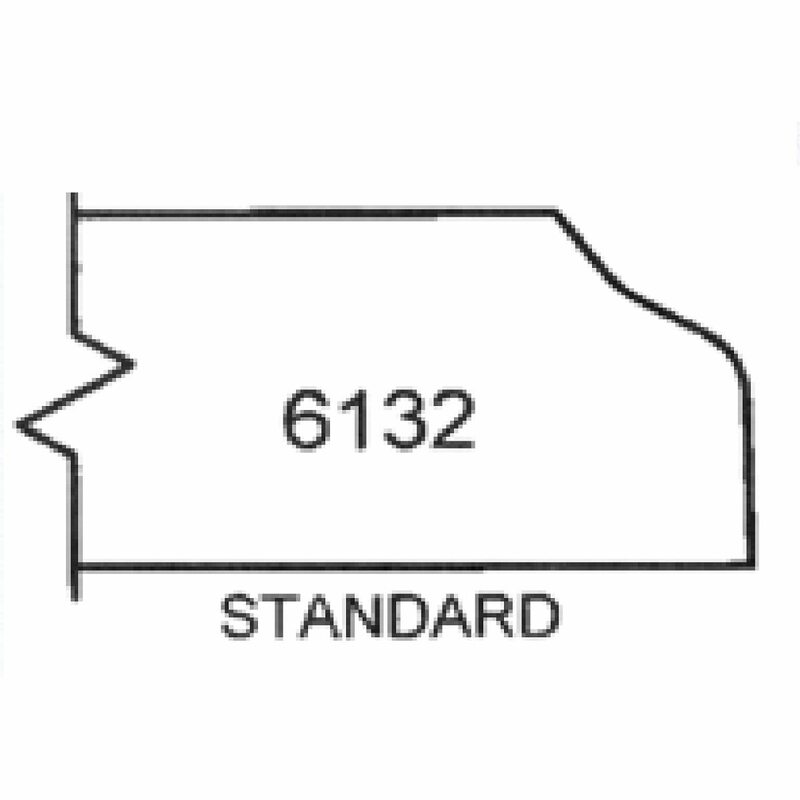 Freight Damage is not the responsibility of AWD. 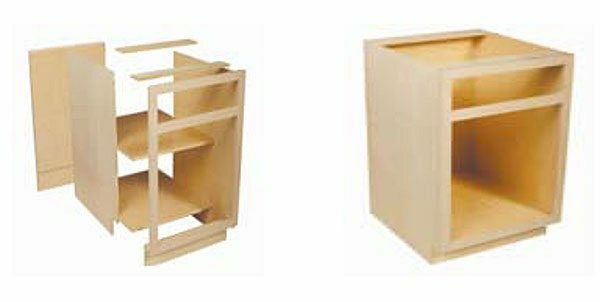 All freight companies require that customer inspect the delivered condition of all cartons/pallets prior to signing and accepting delivery. 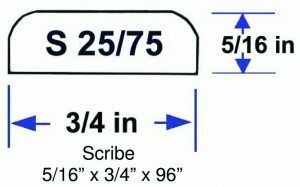 WE recommend making the following notation on each weigh bill presented by the carrier “SUBJECT TO FURTHER INSPECTION FOR POSSIBLE CONCEALED DAMAGE.” From our experiance, AWD recommends that you inspect each door within 24 hours of date of delivery and file claim immediately with carrier.